On 13 April 2018, US., British and French service members launched attacks that severely degraded the Syrian chemical arsenal and sent a message to Syrian leader Bashir Assad to stop using chemical weapons against his own people. Marine Corps Lt. Gen. Kenneth F. McKenzie, the Joint Staff director, said missiles hit three distinct military chemical weapons targets. 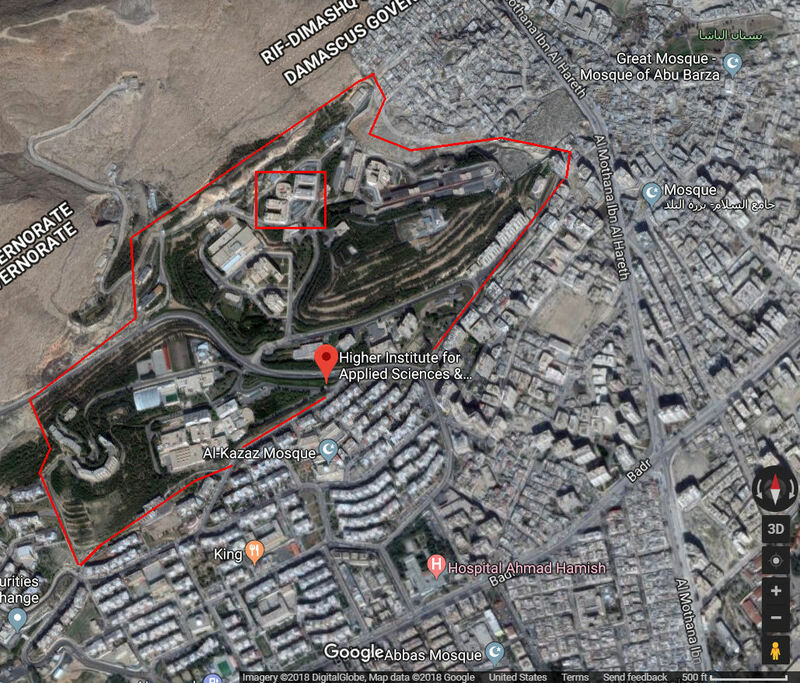 "The three facilities are – or more appropriately, were – the fundamental components of the regime's chemical weapons warfare infrastructure," McKenzie said. 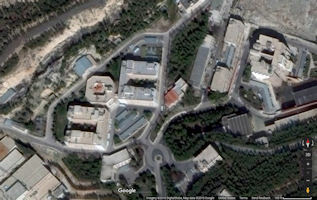 One target, the Barzah [aka Barzeh] center, housed the regime's research, development and production center for chemical and biological weapons. 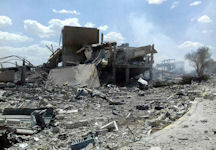 Imagery taken after the strike show that where once three buildings stood, there is now nothing but rubble. 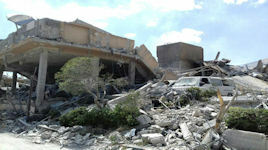 Strikes also hit a chemical weapons storage facility and a chemical bunker facility. 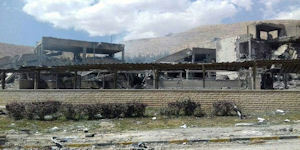 "We selected these targets carefully to minimize the risk to innocent civilians," the general said. 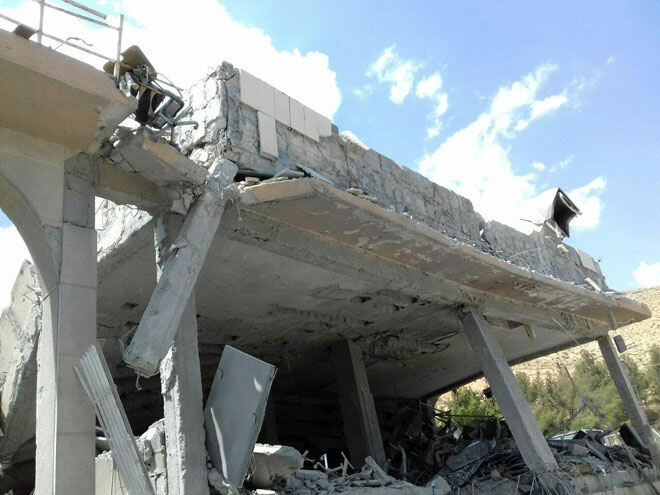 A Western intelligence agency told the BBC in May 2017 that the SSRC branch in Barzeh - along with two others in nearby Dummar (Jamraya) and in Masyaf, in Hama province - were being used to produce chemical and biological munitions in violation of the Chemical Weapons Convention. 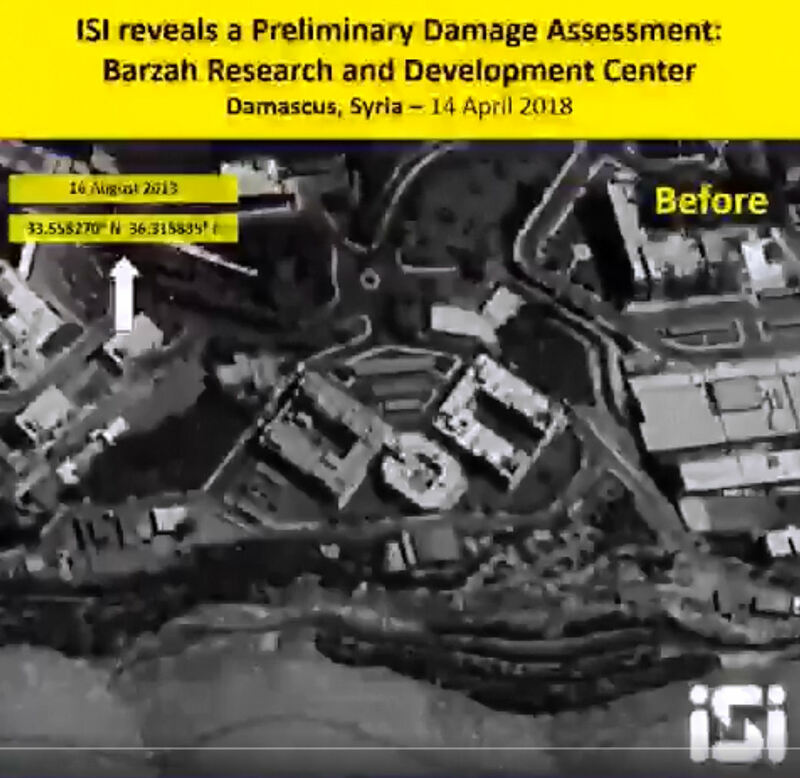 ImageSat International released satellite imagery showing the aftermath of the 14 April 2018 US-led strike on the “Barzah Research and Development Center” in Syria. According to the Pentagon, the US and its allies launched 76 missiles at this center and all the missiles hit the target. 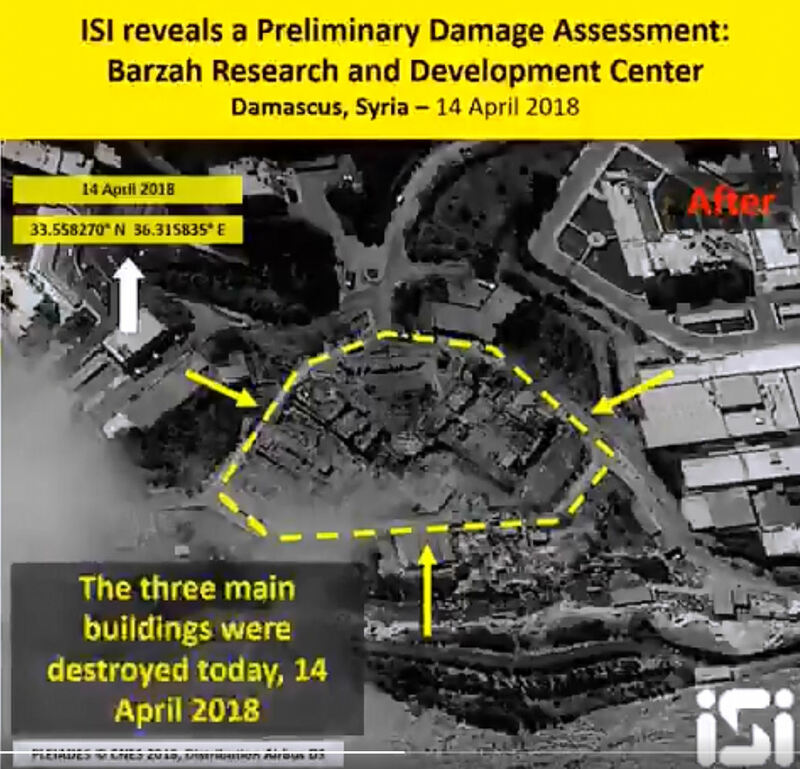 On 14 April 2018, an officer of the Syrian Arab Air Defense Forces (SyAADF) revealed to SouthFront that the SyAADF and the Syrian Arab Air Force (SyAAF) had not lost any of their assets in the US-UK-France strike, which hit Syria earlier. 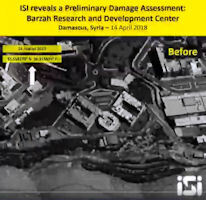 Syrian pro-government sources confirmed that at least three facilities of the Syrian Scientific Studies and Research Center (SSRC) in Damascus were fully destroyed in the strike, including an "educational center" in Barzah district. 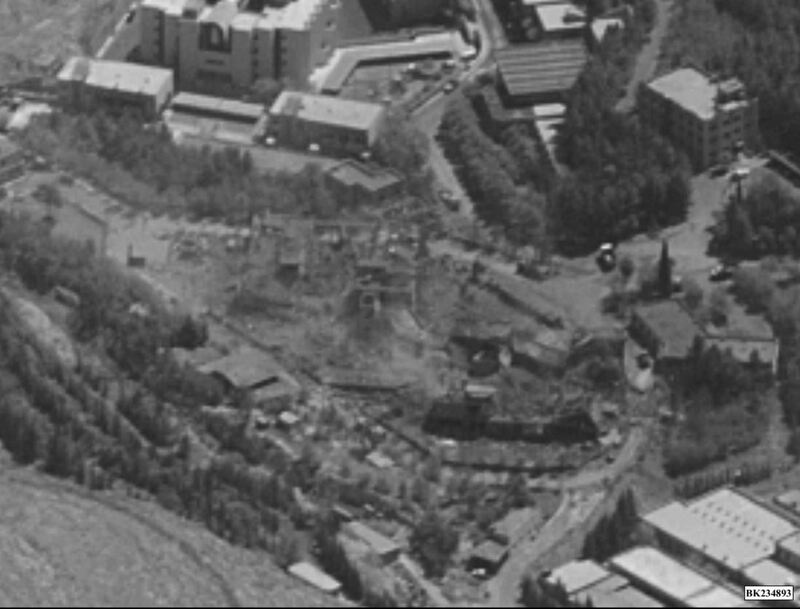 However, the sources confirmed that all facilities that got hit were fully evacuated days prior to the strike. 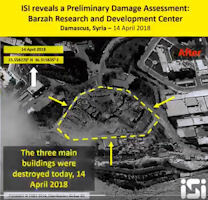 Syrian state news agency SANA reported 15 April 2018 that "Few of the missiles of the tripartite US-British-French aggression on Syria have hit the scientific research center specialized with cancer medicine in Barzeh, causing extensive damage to the scientific facility. 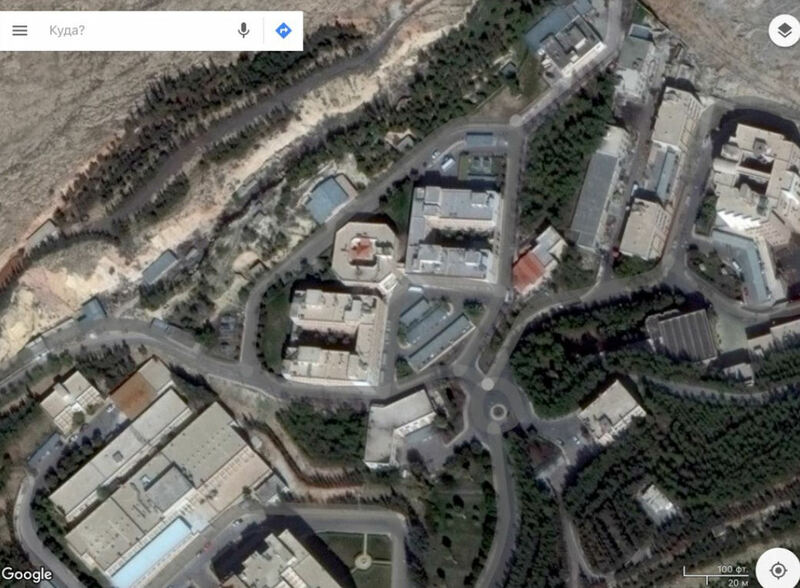 The facility, called the Pharmaceutical and Chemical Industries Research Institute, works on preparing the chemical compositions for cancer drugs, and conducts chemical analyses of the materials entering Syria which are used in pharmaceutical and food industries." The Syrian Scientific Research Center in Barzeh, which was left in ruins by last week’s US-led missile strikes, specialized in research into cancer drugs and production of life-saving medicines that have been in short supply due to Western sanctions, Saeed Saeed, the head of one of the center’s units, told Sputnik 19 April 2018. "Our research institute worked in two directions. [First of all, the center] specialized in the development of chemical formulas for cancer drugs because — due to US and EU embargo — Syria has been unable to import anti-cancer medicines," Saeed said. He noted that the center also specialized in the production of snake venom and scorpions stings' antidotes and also supplied the life-saving drugs to the neighboring countries. "The second direction was the production of medicines for hospitals across Syria, as well as serums and antidotes for snake venom and scorpions stings. Our center was the only in the region that produced these drugs over 20 years, and the neighboring countries of Jordan and Lebanon used to purchase them from [Syria]," he pointed out. 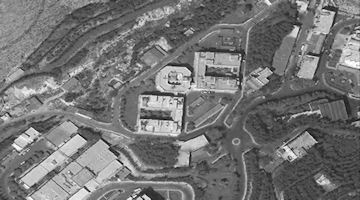 Back in 2013, the Organisation for the Prohibition of Chemical Weapons (OPCW) inspected the center five times and published two reports confirming that the center was not involved in any chemical weapons programs, Saeed stressed. Among the losses is a high-tech chemical analysis laboratory that had ISO certification and used to issue quality certificates for the whole country. 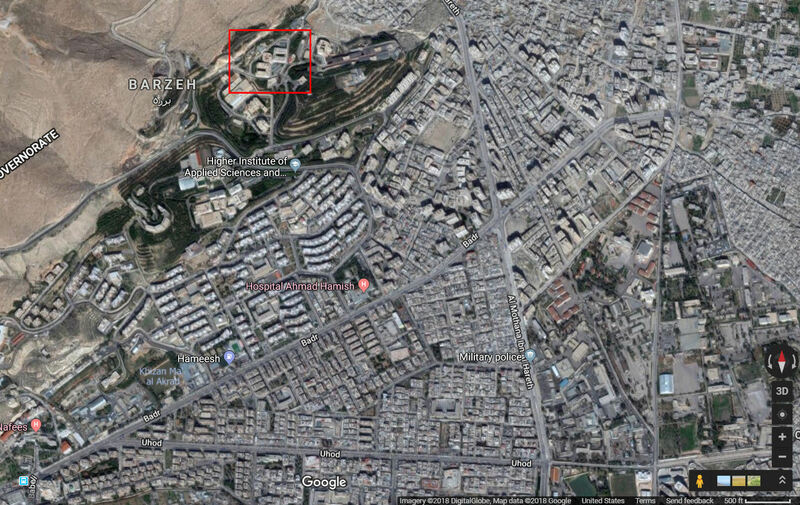 The birthplace of El Khalil (Abraham) is shown at the village of Barzeh, about one and a half miles north of the Salihiyeh suburb, and opposite the Maarabeh gorge. Eliezer of Damascus proves that the city was then built, and could supply a “Kiatib” or secretary to the Syrian Emir; nor is it required to explain away the direct statement that he was “born in Abram’s house” (Gen. xv. 528). Harmer [Hobah - Genesis 14:15] was to the left hand, i.e., the north, of Damascus. The Hebrews regarded themselves as facing the east, and named the quarters of the compass accordingly. The Jews regard the village of Jobar, a few miles north-east of Damascus, as answering to Hobah. At Barzeh, very near, was a spot held in veneration by the people as having been the "praying-place" of Abraham, when he returned thanks to God after the discomfiture of the kings. Sir Richard Burton wrote in 1872 "We were received with all the honours by the Shaykh el Balad Mahfiiz and by his villagers, who had long been my clients: half their pauper houses had been destroyed and the rest were threatened with ruin by certain villanous money-lenders under British protection. On the next morning we rode into Damascus vid the well-known Wadys of Minnin, Ma'araba, and Barzah, rich and well-watered gorges, whose dark green lines in the barren yellow hills are miniatures of the typical Barada Valley." 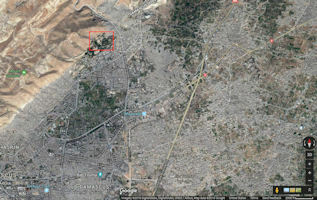 Barzeh, an area in north east Damascus, that saw violent clashes between security forces and demonstrators in the spring and early summer of 2011. Barzeh is half poor and half middle class. On 20 May 2011, Security forces opened fire on protesters in Berze, a suburb north-east of Damascus, killing four protesters and wounding tens. 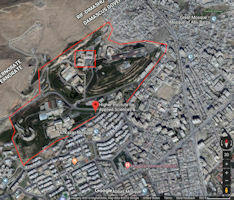 The protest began after Friday prayers when around 1,000 people marched through the streets, chanting "peaceful, peaceful" and calling for the toppling of the regime. The witness told Al Jazeera that security forces had first attacked and beaten protesters with sticks and had then fired tear gas at them. Protesters in Berze used alleyways to protest, which activists said was a new strategy to avoid coming under fire from snipers, as is reported to have happened during previous protests. 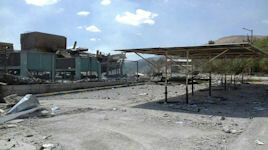 By 2012, in Barzeh there were frequent protests, and the government soldiers respond with arrests, shootings and killings. 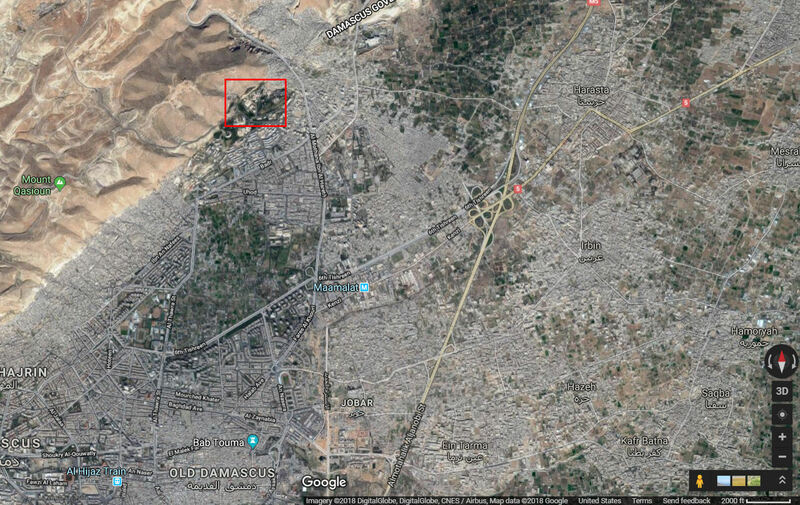 Barzeh, at the northeast edge of Damascus and near opposition-held eastern Ghouta, had been the site of intense fighting. 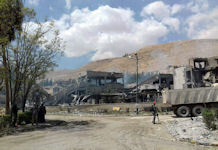 Hundreds of Syrian opposition fighters on 8 May 2017 began leaving Barzeh, a besieged Damascus district, as part of an evacuation deal with the regime, state media and a war monitor reported. 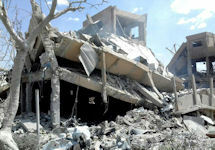 State television said fighters and their relatives had started departing Barzeh for rebel-held Idlib province in northwest Syria. 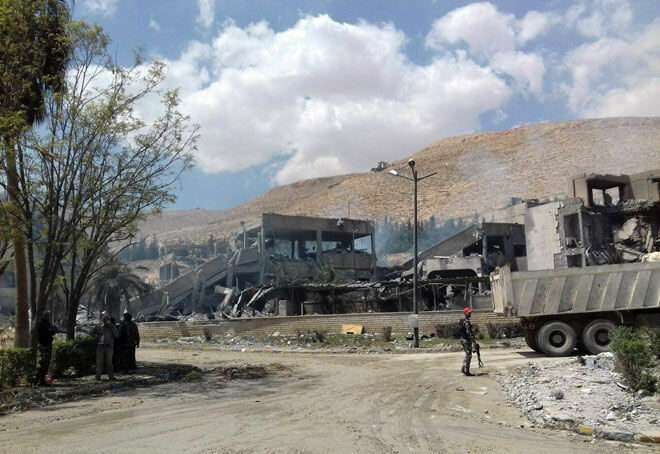 The Syrian Observatory for Human Rights (SOHR) said buses had arrived in Barzeh at dawn and hundreds of fighters and family members started to board them. More people will leave over the next five days, state TV and the Observatory said. Hamza Birqdar, the military spokesman for the Jaish al-Islam rebel group, confirmed the evacuation but said his faction had not taken part in any negotiations. He said the government had concluded the deal with a civilian committee in Barzeh. The Centre d'Etudes et de Recherches Scientifiques (CERS) in Barzeh is embedded in the campus of the Institut Supérieur des Sciences Appliquées et de Technologie - ISSAT. This Syrian governmental institution for higher education was established in 1983 with the aim of preparing distinguished frameworks for scientific research and development in applied science and technology to contribute effectively to the scientific, industrial and economic development in the country. Engineering training and postgraduate studies at the Higher Institute are the focus of the preparation of specialized frameworks. After five years of study, the Institute graduated from the Higher Institute of Engineering in the fields of Communications, Informatics, Electronic Systems, Mechatronics, Aeronautical Engineering and Materials Science and Engineering. The Higher Institute also offers an academic master's degree, a two-year master's degree, through a series of master's programs in communications systems, control, robotics, materials science, information systems, decision making and large data processing systems. Finally, the Higher Institute is granted a doctorate in several fields parallel to what is mentioned in the Master's programs. The Higher Institute depends on its emphasis on its type rather than quantity. In the engineering stage, it selects the students who excel in the Syrian secondary education certificate from the scientific branch or the like. At the Master's level, the Higher Institute accepts the university degree holders who are eligible for the required Master's degree, on the basis of a special preference for selecting the best. 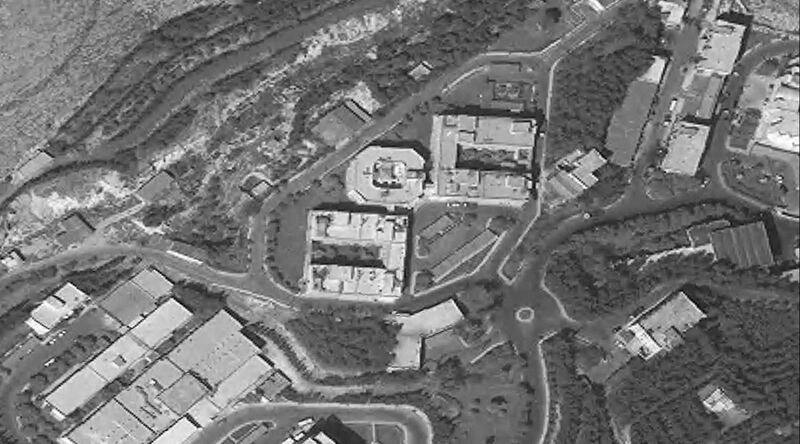 The Institute also offers students a unique atmosphere for study and research, starting with its highly qualified cadres and its methods of keeping abreast of the scientific developments, and ending with the capabilities of its distinguished laboratories in the country and its suitable infrastructure of computer halls, workshops, material resources and cooperation networks with industry and academic bodies inside and outside the country. All in the means of rest and recreation of student accommodation, a restaurant, gymnasiums, playgrounds and various student activities. In addition to its academic activities, the Higher Institute includes scientific departments, various laboratories and technological centers, such as environmental studies, welding technology center and high performance computing center. These events provide services and consultations for the public and private sectors, as well as development projects, research activities, training courses, workshops and scientific conference.